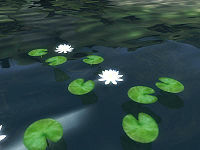 The ingredient Sacred Lotus Seeds comes from the plant "Sacred Lotus," which grows in shallow water (ponds, lake shores, and ocean shores) in most parts of Cyrodiil. 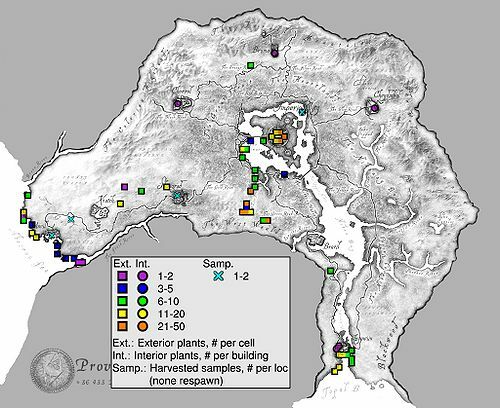 28 plants are in the Imperial City Arena District (map). In each Imperial City district, the Sacred Lotus flowers grow in the moat on the inner side of the district. This page was last modified on 29 April 2014, at 21:00.